Facebook has already mastered the online space, so why not test it offline. 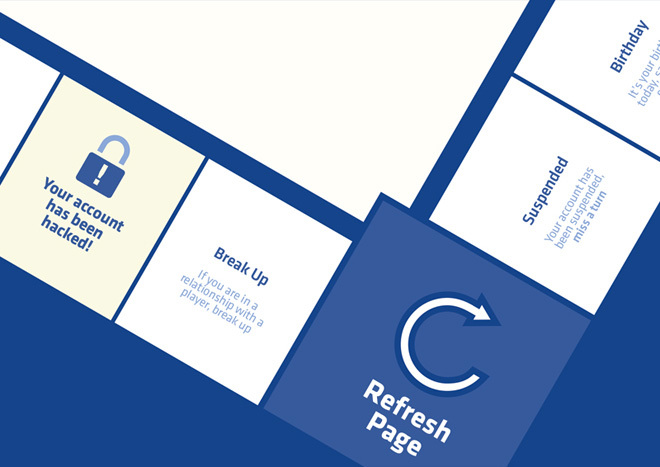 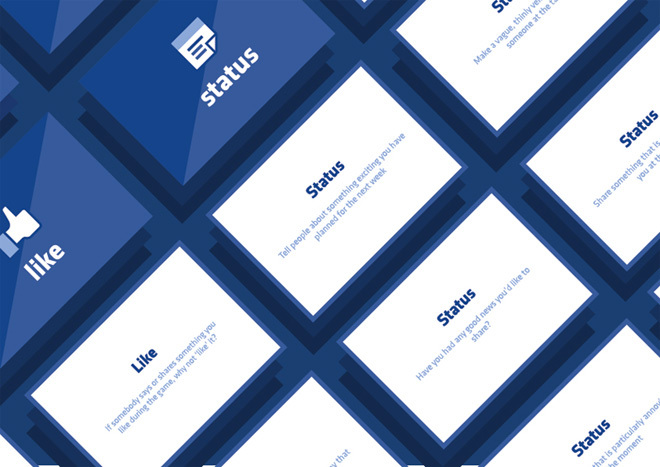 Patrick C. Klein created ‘Facebook: The Board Game‘, as a way to bring the online interactions to life. 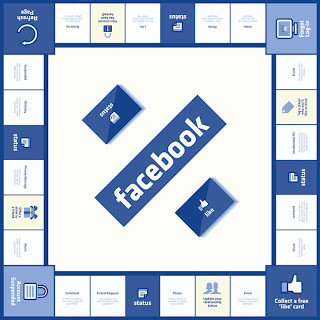 Patrick imagined the Monopoly-style board game for Facebook as a way to bring people together in real life- outside the online realm we've become so accustom to.